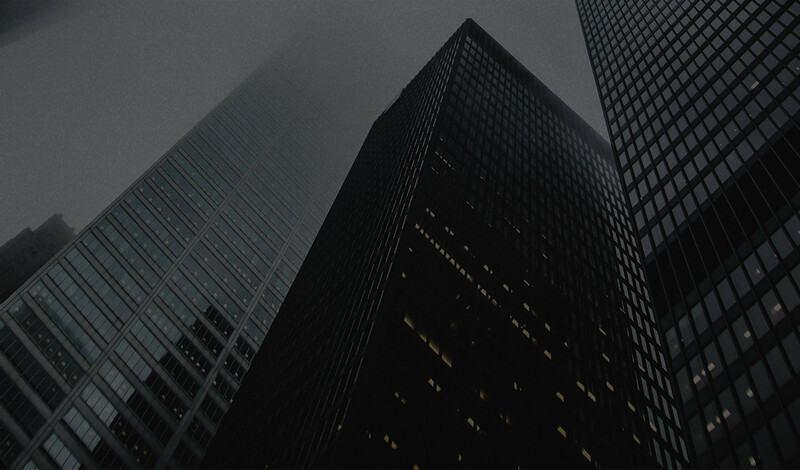 Scott is a senior shareholder and Managing Director of the firm. 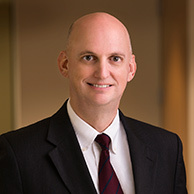 Prior to joining the firm in 1999, Scott practiced in Las Vegas, where he was house counsel for two insurance companies and was an associate at a smaller general practice firm. Scott particularly enjoys trial work, and his practice currently focuses exclusively on litigation. 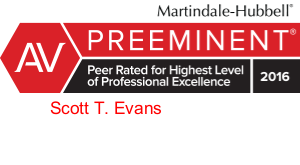 Scott enjoys dealing with cases that involve complex medical and legal issues. While practicing in Nevada, he also arbitrated more than 50 personal injury cases as a court-appointed arbitrator. He is co-chair of the firm’s Mediation and Arbitration practice group. Represented stucco contractor in construction defect claim involving apartment complex. Awarded a favorable, confidential, settlement on behalf of his client/plaintiff in a large medical malpractice case against a doctor and hospital for failure to diagnose client's Charcot Foot.